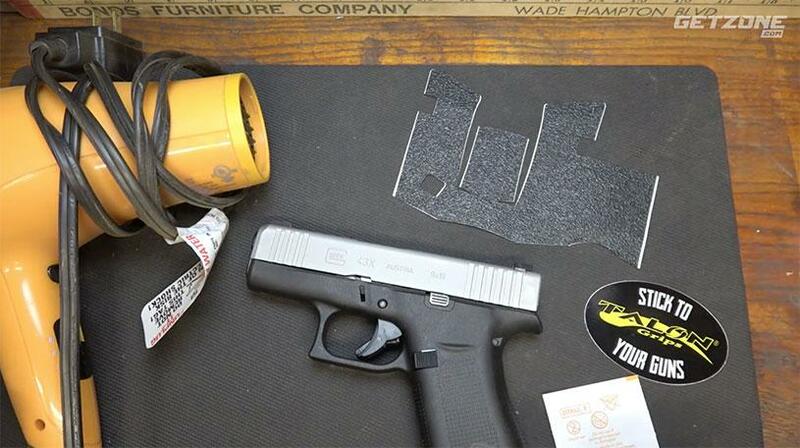 How to apply Talon Grips to the Glock G43X. Easy and effective way to improve your grip. Music is from Jingle Punks and Epidemic Sounds Royalty Free Music through the Fullscreen Network. Used with permission.